Far Caspian’s foundations were built in frontman Joel Johnston’s University halls. His Lo-fi sound was picked up by Blogs such as Indie Shuffle and thelazylazyme, curating over 100k plays on his Soundcloud. 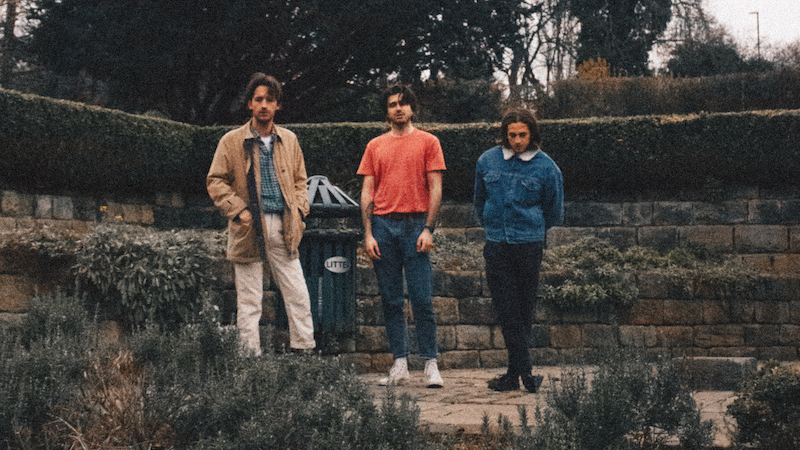 Since graduating, Johnston has called upon Alessio and Jof to turn his bedroom sound into something bolder whilst still gravitating towards the DIY approach, producing/recording their own songs and music videos. Their debut EP will be released under Independent Label Dance to the Radio later this year.